In partnership with Roots & Soul and Souldaze. Thailand Travel ahead? 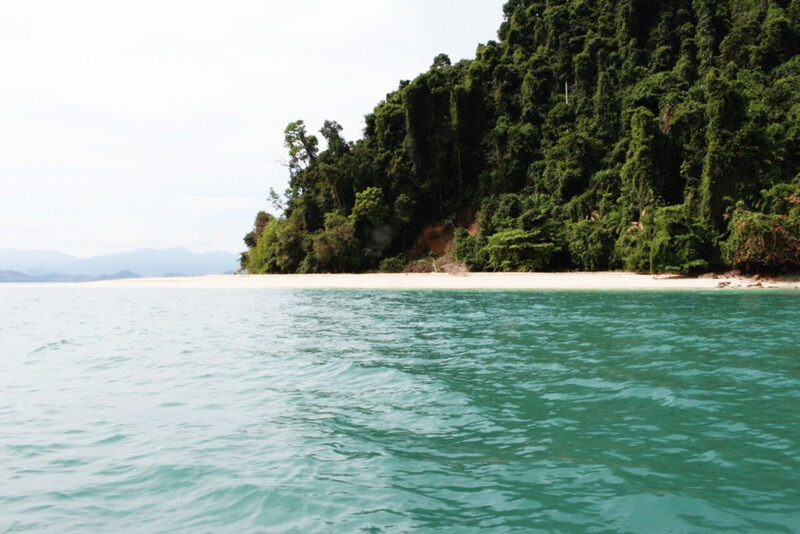 With summer in full swing here in the northern hemisphere, we have complied the ultimate packing list of sustainable products to take on your trip to Thailand the upcoming season! 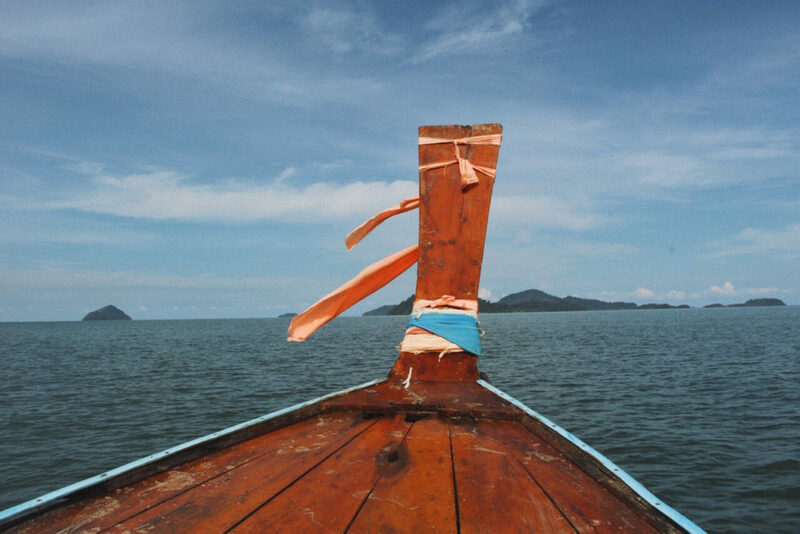 Thailand is known for its natural beauty, and by traveling with the environment in mind, we can all work to keep it that way. Lets kick the list off with arguably the most important item – your luggage! 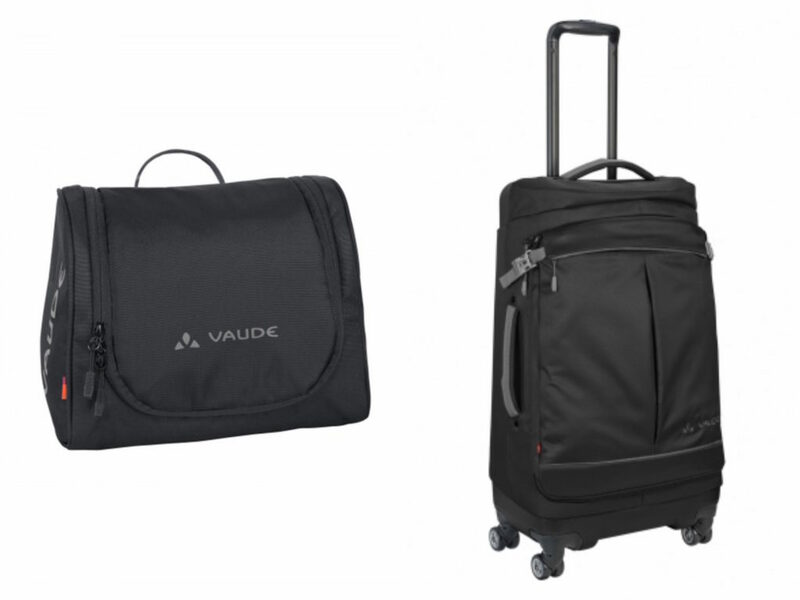 VAUDE has you covered with their wide range of rucksacks, daypacks, luggage, and handy travel organisational bags. VAUDE is a member of the Fair Wear Foundation, and they make it a priority that workers at all levels of the supply chain receive fair wages while working in safe and fair environments. Materials are usually recycled, environmentally friendly, and created with eco-friendly production processes. We love the Tecowash for keeping all of our bits and pieces in one place, and the Melbourne 90 for its abundance of pockets, handles to grab and go, and supreme durability! 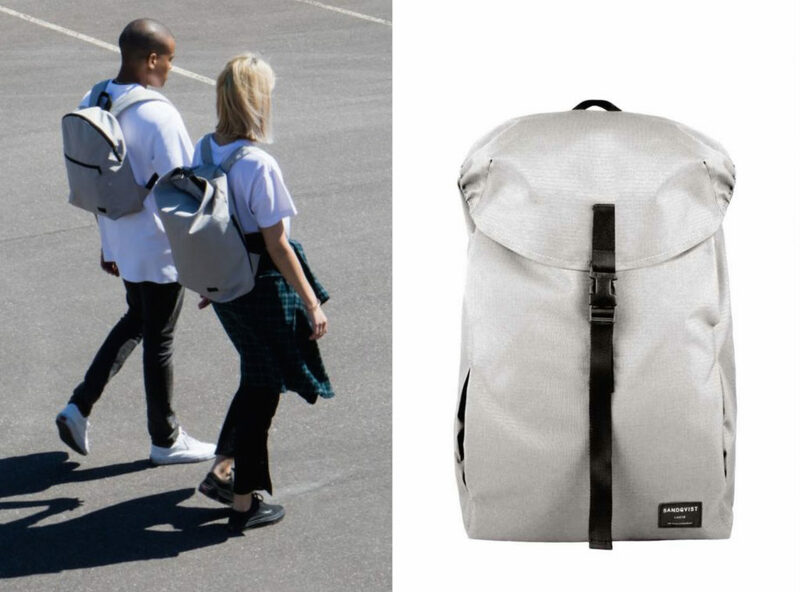 Also part of the Fair Wear Foundation, Sandqvist is committed to implementing fair labour practices across their suppliers while giving us, the end consumer, beautifully designed, minimalist backpacks. Inspired by the Nordic landscape around them in Sweden, all of their designs are the functional simplicity we have come to expect from Scandinavian products. We love Ivan in Ash Grey! Lightweight and super durable; the exterior is made of heavy ripstop Cordura® EcoMade (43% recycled ripstop), with a 100% recycled polyester interior lining. It is such a super practical backpack with an inner 13″ laptop and ipad sleeve. 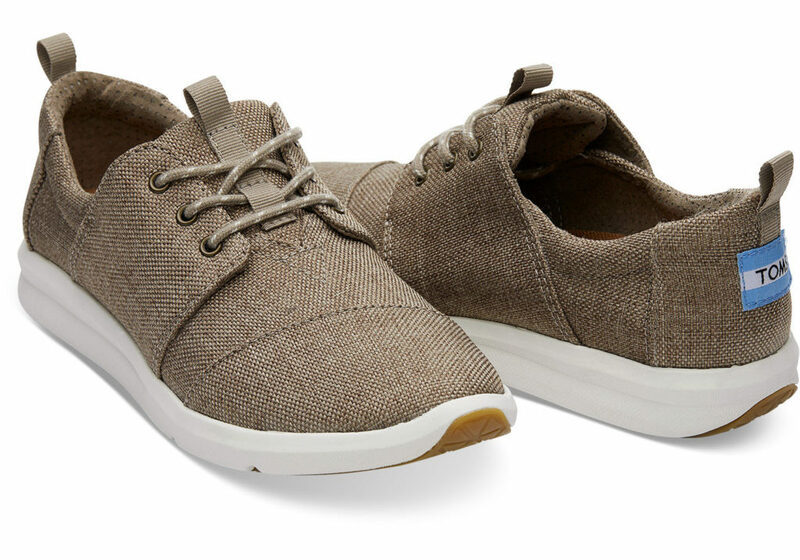 Many of you will have already seen TOMS, but have you seen their sneakers? We love the Women’s Del Rey in Desert Taupe Poly. With every pair purchased, TOMS will give a new pair of shoes to a child in need as a part of their One for One program. TOMS are committed to improving lives all over the world with their One for One program. They not only give the gift of shoes to someone in need, but also sight, water, safe birth, and kindness (bully prevention). 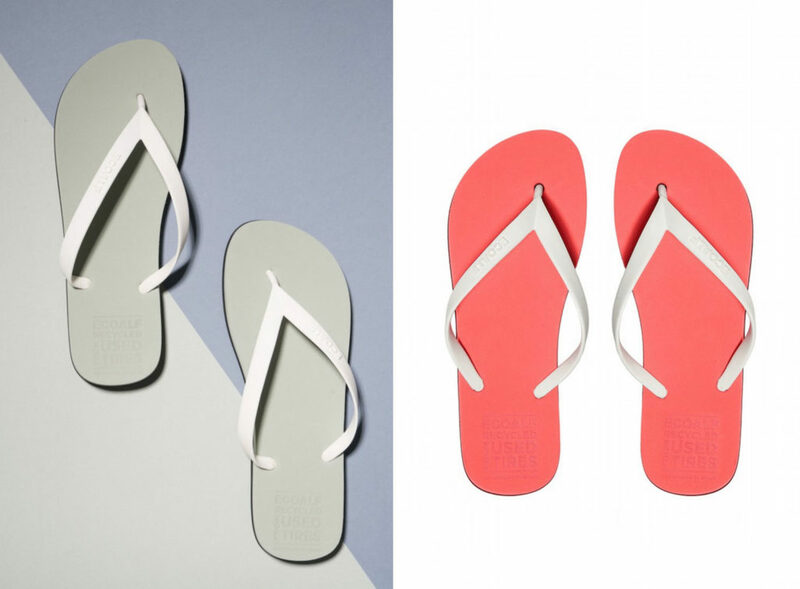 When your purchase a TOMS product, you are helping someone in need. Now, Souldaze has your tropical clothing covered! All of their pieces are designed and manufactured in Rome using responsible production processes. All fabrics are natural, recycled, repurposed vintage, or industry surplus. Their materials come from local sources within Rome or from other parts of Italy. We are lusting over their gorgeous dresses! Especially those made from 100% Italian Surplus Linen (TIP! Linen is great for keeping cool on those hot Thai days!). You can also lounge on the beach or by the pool in their stunning range of swimwear (usually a recycled content of 80%+). ECO ALF is a fashion label with the goal of creating products that you wouldn’t even know are created from recycled materials. 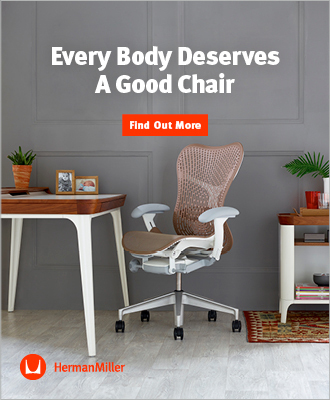 Their products possess the same technical quality and design that you expect for a brand new product made from raw materials, yet they have a far smaller impact on the environment. They are proof that you don’t need to continually use new materials to produce a high quality product. When you shop online, there are symbols that let you know immediately what the product is made from (e.g. plastic bottles, fishing nets). We love the Flip Flops made from recycled tires for this trip! You’re going to need to protect your skin from sun damage since you don’t want to be uncomfortable after being sunburnt. And you probably want to prevent premature aging of the skin. 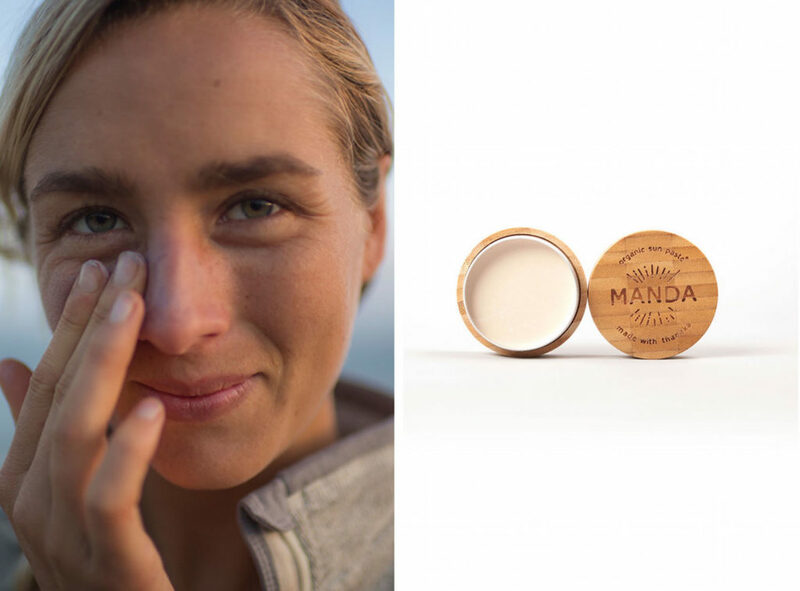 MANDA has the perfect product to protect your skin from the harsh sun. Their organic sun paste uses the highest quality, all natural ingredients that are also nourishing while they protect. The product is waterproof, sweatproof, and designed to stay on to protect. The Sun Paste is also safe for the environment, including coral reefs, and all ingredients are responsibly and sustainably sourced. When traveling in the tropics, one must always be wary of insects that might carry Malaria. Craghoppers not only produce ethically and in an environmentally responsible way; but they have also developed a unique fabric – NOSI LIFE – which has insect repellent built into the fibres. No extra potentially toxic insect spray needed! We love the NOSI LIFE Amiee Maxi Dress, beautiful and practical at the same time. 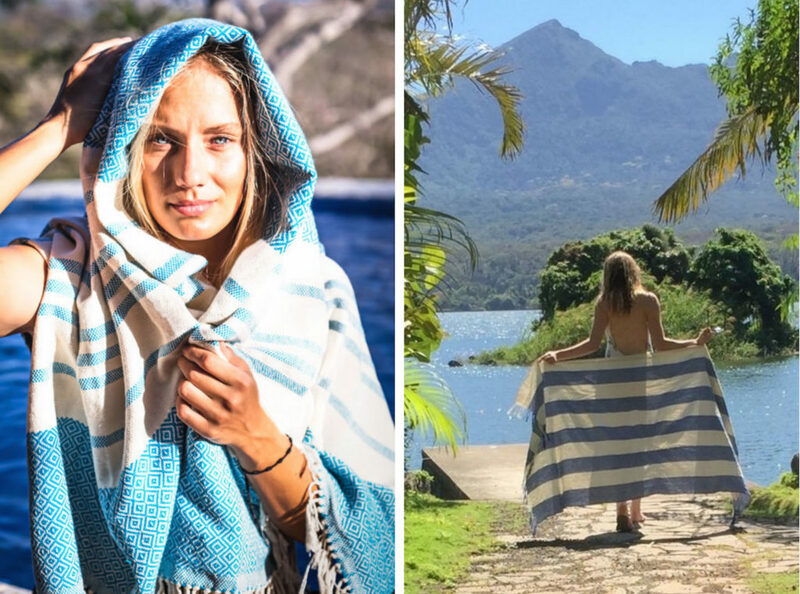 Their NOSI LIFE Asmina Jacket is perfect for jungle hikes, and their NOSI LIFE Sarong is fast drying and perfect for the beach or to cover up and protect at night. Craghoppers also have a huge range of adventure travel accessories including dry bags and reusable water bottles. We love the story behind ROOTS & SOUL products. The Dutch founders Flora and Bart truly are living the dream. Yoga, surfing, and spending their time between Amsterdam, Nicaragua and Portugal. They work with local artisans to produce Western designs with a traditional Central American twist. They work closely with their craftsmen to select materials and design the products before sharing them with the world. We love their 100% cotton handwoven beach throws. perfect for lazy days on the beach, or wrapping up in the cooler evening weather. One last essential for those summer days are sunglasses! 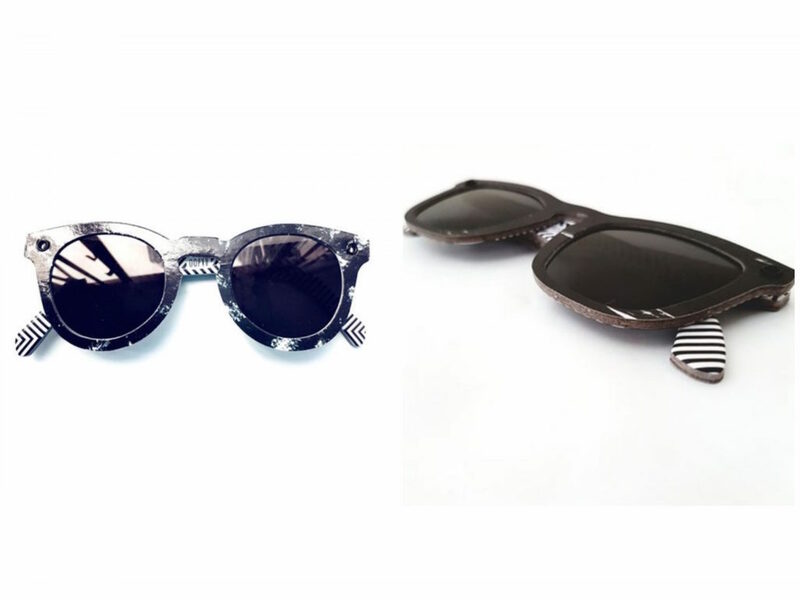 Paper Shades have created an alternative to fast fashion sunglass trends. Made from recycled paper, their products are closed loop and the founders have carefully sourced and considered every component of the glasses throughout their entire life cycle. They are designed to last one season and are sweatproof, but best not to take them swimming! What are your sustainable packing favorites for a Thailand trip? Tell us and leave a comment below.